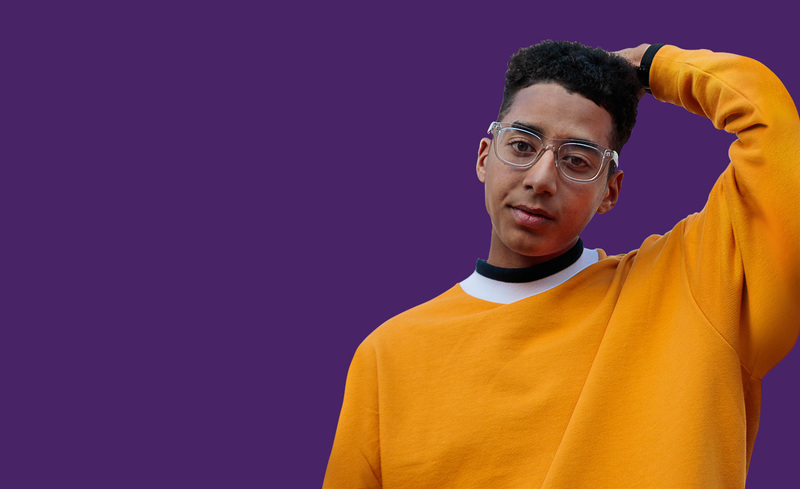 At MindFuel, we know a thing or two about supporting STEM teachers in the 21st century classroom. It’s one of the things we’re most passionate about, which is why we continue to develop and enhance our STEM education programs. All our programs and products are developed by education and technology experts, rigorously tested, and distributed to classrooms, either through a charitable donation or through affordable non-profit pricing. To date, we have invested $100 million to support teachers, engage students, and continue building communities. Discover our award-winning and highly acclaimed programs today. 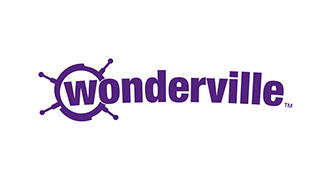 Wonderville (Grades K–12) is a web-based blended learning platform that features games, experiments and more to help kids discover how much fun science can be. 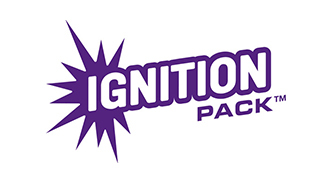 Ignition Pack (Grades 4–9) transforms classroom teaching by combining the best of 21st century learning, hands-on resources and digital components. 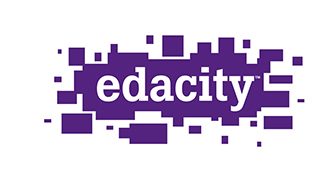 Edacity (Grades 9–12) is MindFuel’s hub for innovation and entrepreneurialism. Students identify real-world problems and invent creative solutions.